Hey everyone! 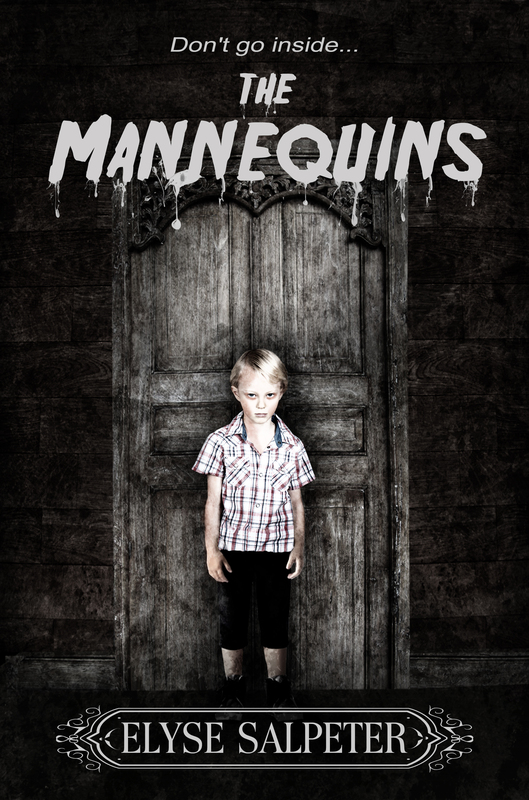 Last week I posted that I got selected finally for a BookBub promotion on September 26th for my horror novel THE MANNEQUINS. I was so excited, but I was really nervous, too. It was $330 for a $.99 cent promotion, that I ran internationally. I needed to sell 1100 books just to break even and I was concerned how that would go. First, this was a standalone horror novel, and second, the only other horror book in my library was a short story anthology called RICKET ROW. So, yes, the numbers are starting to diminish, but I’m really excited about this. I was able to get over 1500 people to buy my books. No matter how hard I work to self promote myself, I may be good for 10-20 books a month. Usually for that, like this time, I’ll boost a facebook post and I’m good for a few sales, but if you really want to move the needle, only BookBub has really done it for me. For this type of exposure, it was worth the risk. Not to mention I got amazing screen shots. 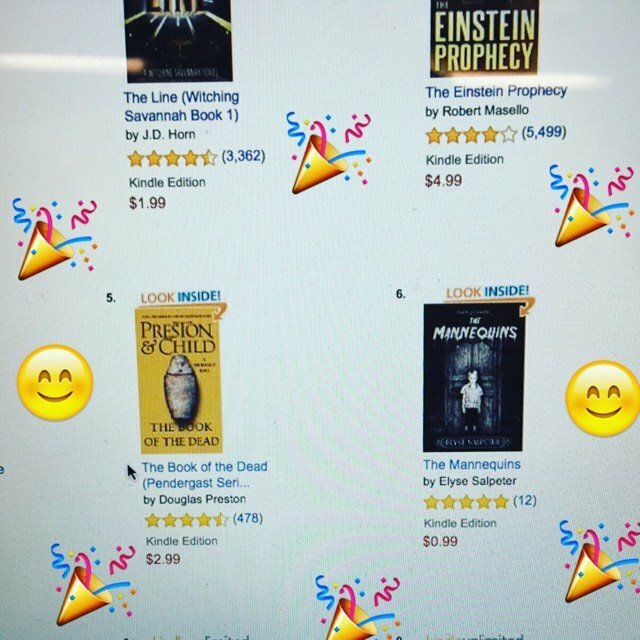 Some put me squarely next to my favorite authors and don’t think I didn’t send Douglas Preston & Lincoln Child a shout out on Instagram when my book was next to theirs on the Amazon rankings! Not to mention, RICKET ROW hit some nice numbers as well. So, overall this was a really nice success. I keep plugging away to get my other books accepted. I try free, I try 99 cents, I tout my covers, the famous author who has given me a blurb – you name it. It took 24 tries across all my books for this promotion to happen. Just keep trying, you never know. 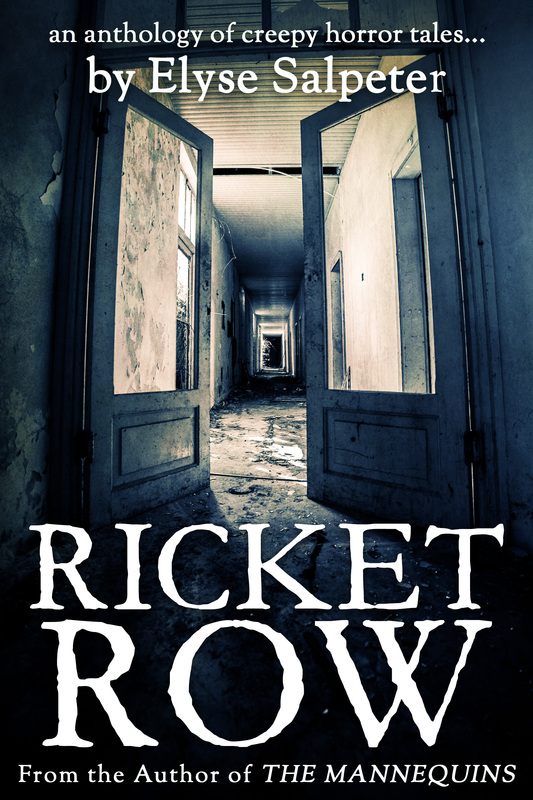 I’m going to give a little plug for Ricket Row – it’s doing pretty well and you guys might enjoy this creepy little read.